We’ve deemed February as Self-Care Month! It’s a great time to do special things for YOU! 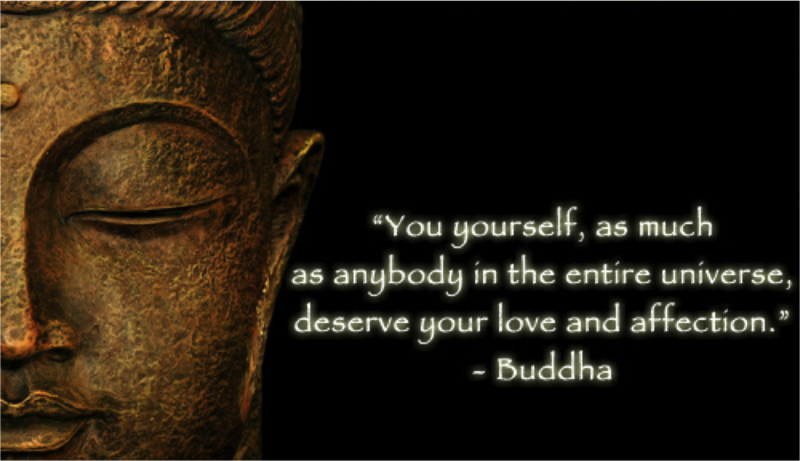 Valentine’s Day focuses on relationships, but our February focuses on love for the Self. We’re looking for a few good women to be guest bloggers on Saturdays during February. Have you got something to say about the importance of self-care? Have you established a self-care regimen that works for you? Do you have questions and would like to hear feedback from our readers? Have you made a video about self-care or wellness that you’d like to share? If you answered “yes” to any of these questions, then please contact us using the form below! You may re-post things from your own blog or site (and we’ll put a link in your post to direct readers to your site), write something original or post something that someone else wrote along with your reaction to it (make sure to include any relevant links to the original article/author). Basically, our website is your canvas to paint whatever you’d like as long as it pertains to self-care, self-compassion, self-love, wellness, mind/body health or any other POSITIVE mental health topic. We look forward to hearing from you, ladies! Let’s share the love in February!